Pricing for the commercial Magento editions and services are always fixed for a minimum of 1,5 years. Last update was in June 2010 which means it's time for an update! Magento Enterprise is released on April 15th 2009 priced at $8,000.-. In June 2010 prices were increased to $12,990.- (45% increase). These prices are the 'starter price' for the Magento Enterprise Bundle (1 production license + 1 non-production license) with Gold support included. The yearly license fee for the Magento Enterprise bundle are now set at $14,420.-, an increase of 11%. What might me interesting for new users (or companies renewing) is the option to renew for longer periods. You don't start with e-commerce, or switch to a new platform to stop with it after a year (I hope) so you might as well take advantage of the discounts given with multi-year licenses. You can get a 10% discount when you buy for 3 years and even more when you commit for a five year period or longer (although that might be a bit too long in the quickly moving e-commerce space we're in). Magento U and Mobile The fees for Magento Mobile haven't changed: $799.- start-up costs and an additional $699.- per year. 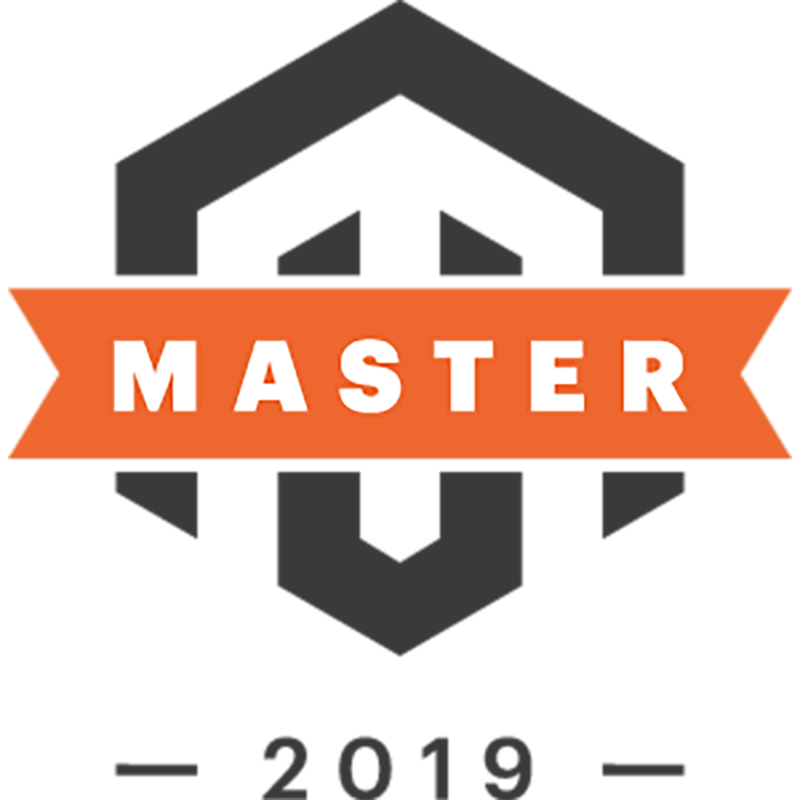 New on the pricelist are the Magento U training and certification prices that were introduced at the Innovate Conference last year. Since last month the Magento Professional productline has been terminated so of course we don't see that back in the list.